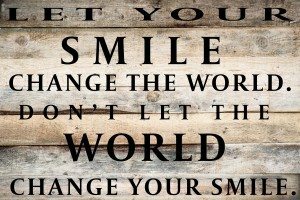 The canines (the fangs) are the “rogues” during human tooth development. Canines as a tooth type have the longest eruption time (from 3 months to 11 years). Sudden vertical growth of the face creates space above the maxillary incisors permitting the cuspids to drop behind the maxillary incisors. Poor angulation of the maxillary bicuspid can act as a ramp and misdirect the canine into the roots of the permanent incisors. 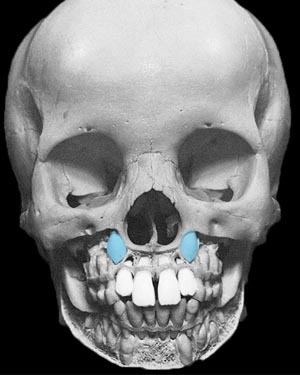 ABOVE: This photograph of a 7 year old child, shows the maxillary canines (blue) positioned above the permanent incisors (white). The photograph to the below reveals the permanent teeth still housed in the bone prior to their eruption. The baby teeth have erupted into the mouth. 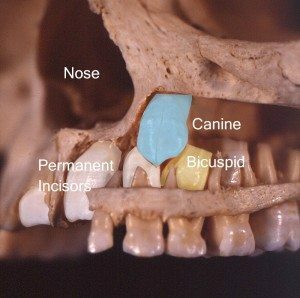 Poor angulation of the permanent bicuspid (yellow) can influence the eruption path of the permanent canine (blue). This eruption path alteration can lead to the permanent canine dissolving the roots of the permanent incisors (white). The photograph to the above reveals the permanent teeth still housed in the bone prior to their eruption. The baby teeth have erupted into the mouth. Poor angulation of the permanent bicuspid (yellow) can influence the eruption path of the permanent canine (blue). This eruption path alteration can lead to the permanent canine dissolving the roots of the permanent incisors (white). The x-ray to the below displays the loss of permanent root structure of the incisors due to a poor eruption pattern of the permanent teeth. It shows destruction of the roots of the permanent upper incisors (light green arrows) by the permanent canines. This example is why it is important to have an early panoramic x-ray such as the above film by the age of 7 years to determine whether the permanent teeth are tracking correctly as they erupt. 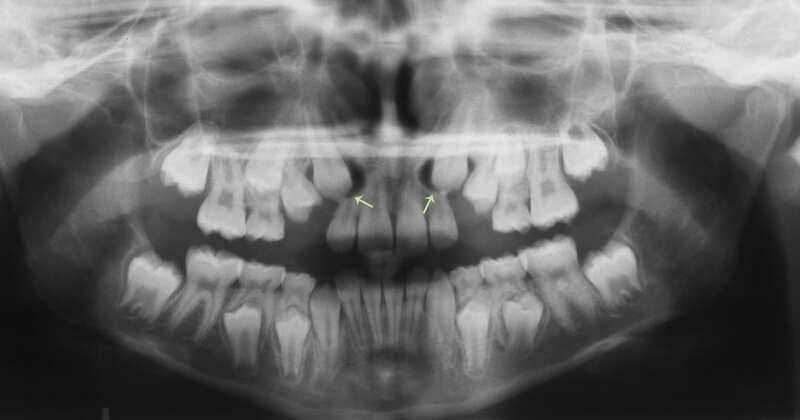 ABOVE: This x-ray reveals the destruction of the permanent incisors roots (green arrows) due to poor eruption path by the canines. Baby teeth fall out because their roots are eaten by permanent teeth. This process is enzymatic. 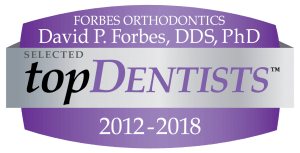 Unfortunately, permanent teeth have no regard as to whether they are destroying a baby tooth or a neighboring permanent tooth. A poor eruption path by the permanent teeth, notably the canines, in this instance, may position the canine so that it dissolves the roots of another neighboring permanent tooth.